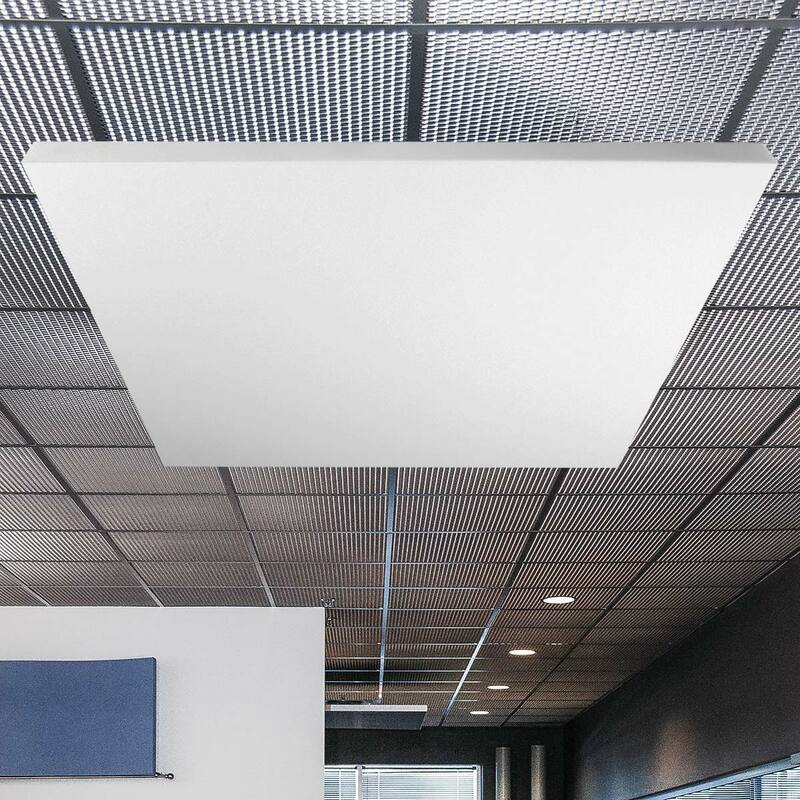 The Sonex® Geometric Ceiling Cloud provides excellent sound absorption with three shapes for design flexibility for use any application. 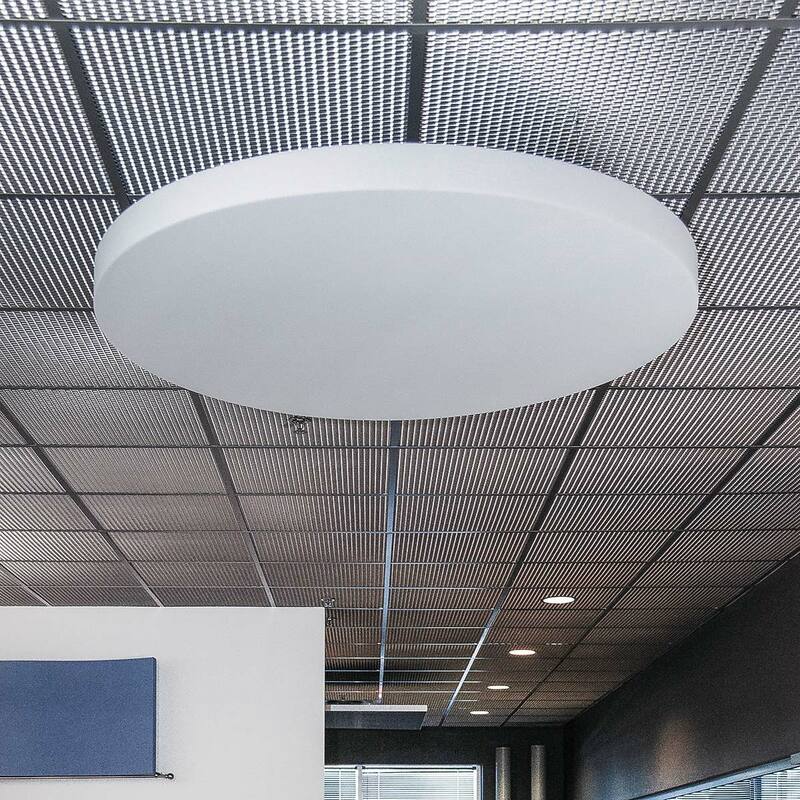 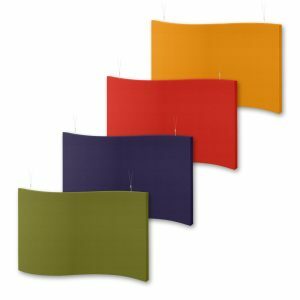 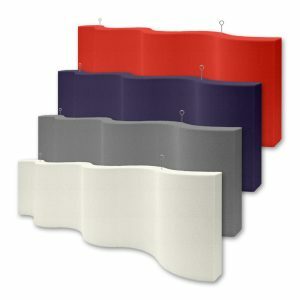 These acoustic ceiling clouds are designed to reduce echo and reverberation for large open spaces, especially when there is minimal space for acoustic wall treatments. Sonex® Geometric Ceiling Cloud are lightweight and easy to install. 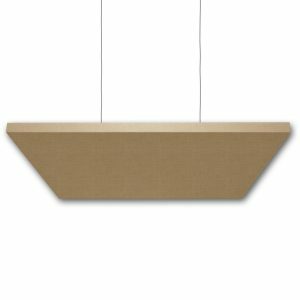 Suspend these ceiling clouds using corkscrew hangers & cable (Sold Separately). 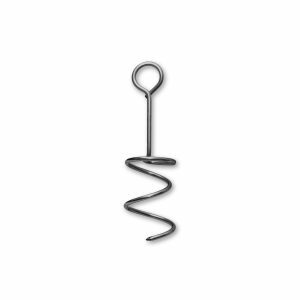 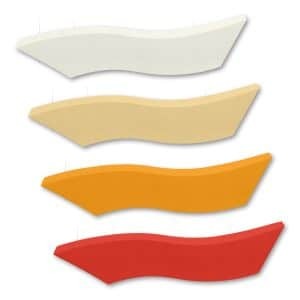 The corkscrew hangers pierce and screw into the back of the foam cloud to provide an attachment point for wire or cable. 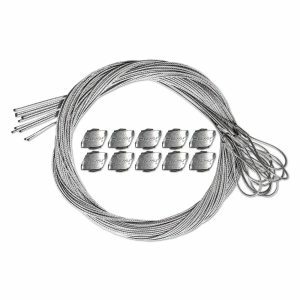 Appropriate hardware to mount cables or wire to your ceiling may be purchased locally or provided by your installer. 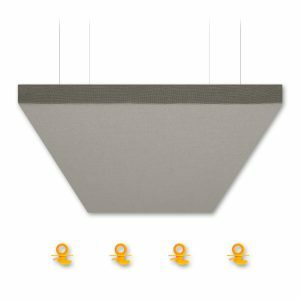 Install Corkscrew hangers in the field (Sold Separately) for ceiling-mounted cable installation (cable and cable mounts may be provided by installer). 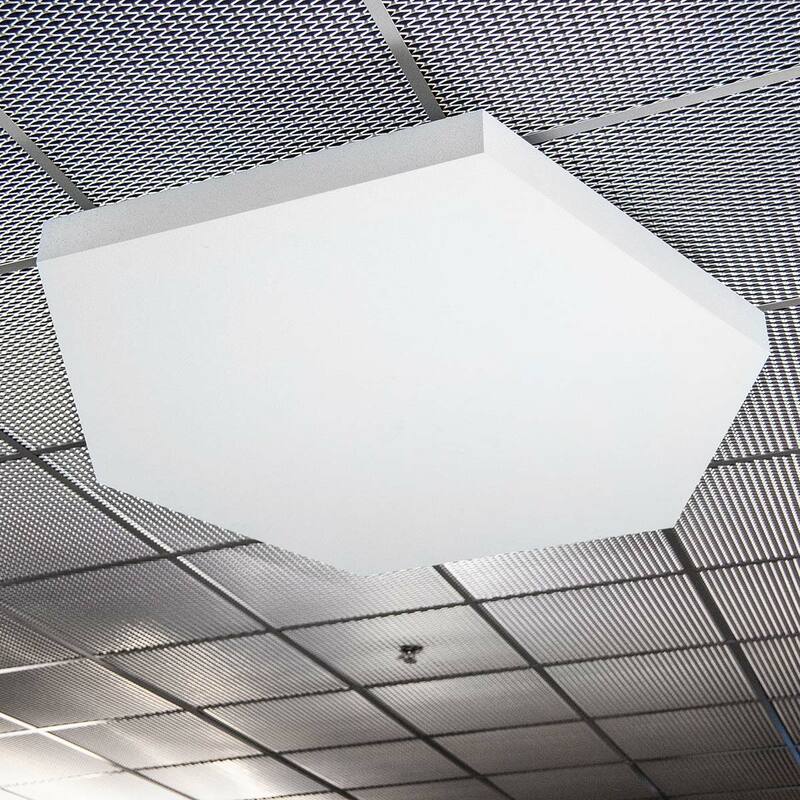 NOTE: Sonex®Geometric Ceiling Cloud ship via freight truck service.